What is A Disney Cruise Like? I’ve created the video below to show you exactly what it’s like! Come with us on-board the Disney Dream cruise ship as we sail around The Bahamas following our trip to Walt Disney World. Stopping at Nassau Island to visit the famous Atlantis waterpark. Snorkel the Atlantis ruins amongst sharks, fish and manteray. Check out the Disney shows with the villains and characters like Mickey and Mini. Disney cruises are definitely not just for kids they are for adults too. We dine at The Animators Palette, Enchanted Garden and Royal Palace as well as Palo restaurants. There’s also The Pirate’s of The Caribbean Deck Party. 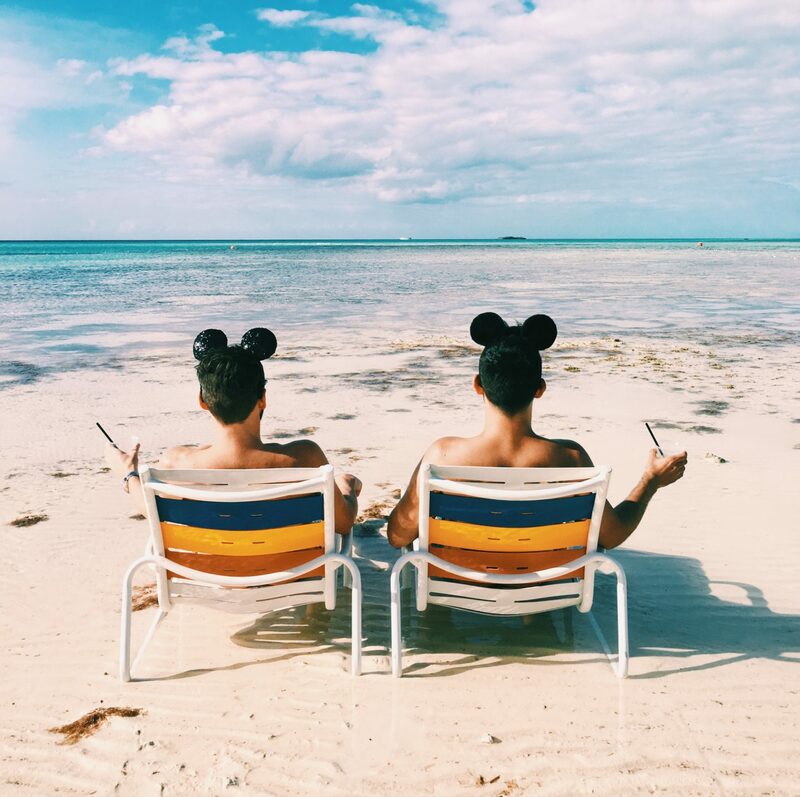 The final day sees us visit Castaway Cay, Disney’s private island where there is a beautiful adult beach as well as couple’s massages and then take a ride around the ship’s waterslide. It is even possible to get room service breakfast to enjoy on the balcony or verandah of the on-board stateroom.